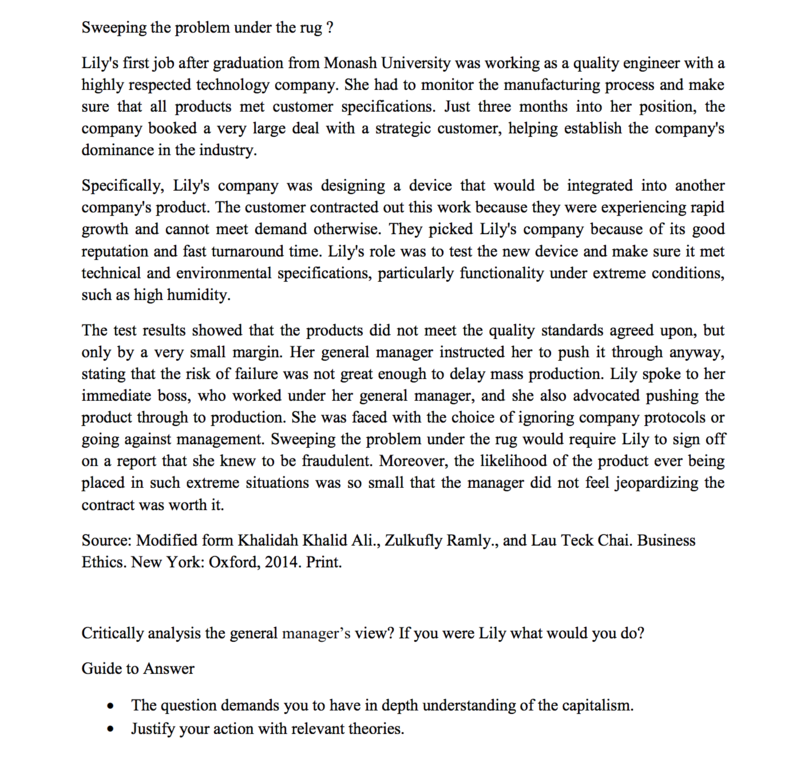 Hi, Im looking for a pro person who can do this task which need 1500 words and i only can give $10, is about business ethics and if you think you can do it well with your own writting skills without copying alot from the internet and think, please tell me, i will need it by this 3 days, thank you. Please look at the pictures of the task and follow it, thank you. this article is very complicated and need lots of research,i can do the work for you boy you need pay the amount i bid for.in $10 nobody can give a own written plagiarism free article. i will give you perfect with unique keywords without plagrism..
can give you a discounted price of $20 instead of $25, and a turnaround of 2 days. i shall rewrite the article which are 1500 words based and which are all will be 100% unique , seo keyword based. i want to say you that, i am a unique constant writer, i provide you best primum level , seo friendly content writing, with in 3 days .with 100 % satisfaction guarantee or full refund. so, if you give me a chance i am very great full to you. i write best quality content error free grammar. we have 8+ year of experience in digital marketing field. i can do this job for you and deliver within required time. my articles are original and well researched. see the number of satisfied buyers i have on the article writing service i offer here. i write best quality content error free grammar. i am a unique constant writer, i provide you best primum level , seo friendly content writing, with in 3 days .with 100 % satisfaction guarantee or full refund. i hope that you are in great spirits. i guarantee you to write all your articles with zero plagiarism. for your convenience, i will provide you my personal turnitin account as well if you feel any doubt. you will indeed find me very helpful.